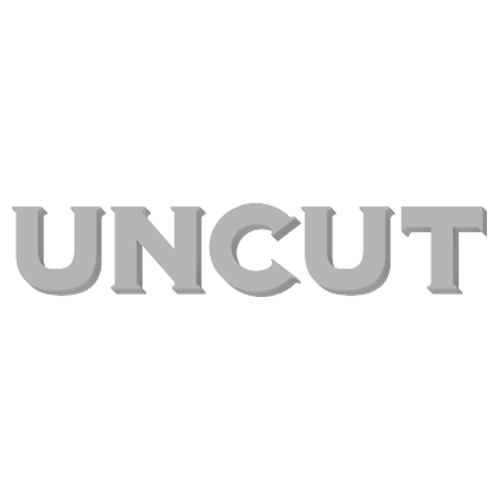 First of all, let me wish you a happy New Year on behalf of everyone at Uncut. We hope you all enjoyed a peaceful Christmas and that this, the first day back at work for many of us, hasn’t been too arduous so far. The end of last year involved a lot of necessary reflection on the best 2017 had to offer – incidentally, you can catch up with our Albums Of The Year, Reissues Of The Year and Films Of The Year polls here. So for the first blog of 2018, it made sense to throw forward to some of the records we’ll be covering in Uncut over the coming 12 months. You can find many of them, of course, in the eight-page 2018 Albums Preview in the current issue of Uncut. An annual institution for us here, the Preview is an opportunity to catch up with various familiar faces – Paul Weller, Johnny Marr, Marianne Faithfull, The Breeders, Eleanor Friedberger, Belly, Cowboy Junkies, Josh T Pearson and Yo La Tengo among them – and pry from them some salient information about their latest projects. Ryley Walker, for instance, called us from a windy park Chicago to tell us about his new record which, he claimed, sounds like “really stoned Red Crayola meets Genesis minus the costume changes”. The interview included, I should add, a lengthy encomium from Ryley on the guitar prowess of Steve Hackett that, alas, didn’t make it into print. Slightly less glamorously, Matthew E White was on a trip to London when we caught up with him. He told us about some collaborative work he’s undertaken with Natalie Prass as well as his own new album, currently gestating: “Before Big Inner, I was an experimental jazz arranger,” he said. “Part of me that misses some of that exploration.” He continued in this vein, before extolling the many and luminous virtues of Kamasi Washington, Frank Ocean and Kendrick Lamar. We spoke to Eleanor Friedberger, when she was visiting her folks for Thanksgiving, who told us what we can expect from her follow-up to 2016’s New View. It involved an entertainingly digressive consideration of a certain nightclub scene in Athens, Greece – “The only thing I can compare it to is a club in a Black Mirror episode,” she told us that has proved unexpectedly influential on at least one new song. Josh’s comments strike a warm, positive note for the year ahead. Let’s leave it at that for now.